What is Universal Accounting Software ? 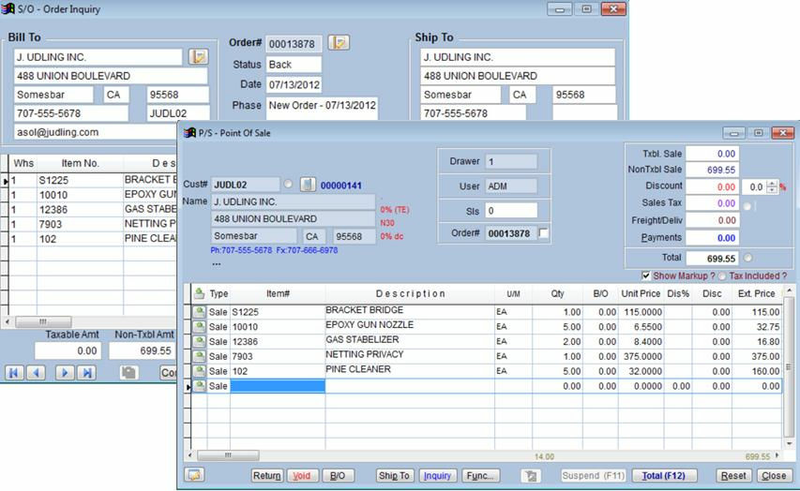 Universal Accounting Software retail management software comes richly featured to offer an appreciative retail business solution.The software comes featured with retail management features, accounting features as well as distribution and rental features.Configuring the software with your business model is very easy due to the flexibility it offers.It displays a 360-degree view of your retail business to help you measure performance, enhance operations and stay updated round the clock. Universal Accounting Software software offers a fully-integrated platform and comes with inbuilt accounting modules. How much does Universal Accounting Software cost ? Universal Accounting Software provides a custom pricing for their software. Disclaimer: The pricing details were last updated on 07/06/2018 from the vendor website and may be different from actual. Please confirm with the vendor website before purchasing. We have been using the program for about 4 years and the main support team is always there to help. Pros: There are a couple of people at customer support that can fix just about anything that I may mess up. Also, there are a few things that they have customized for us that I use everyday. The lookup function that they customized for us is invaluable. Cons: It is prone to crashing. Especially since I upgraded to Windows 10. One wrong move or just delay in use and the whole program closes. There are little quirks here and there that bother people but we either get used to dealing with them or thankfully it is only every once in a while. Overall: Ease of address lookups. Point of Sale module. We have been using the software since 2010. Pros: The software offers great functionality at a reasonable cost. Being able to run our sales, accounting and management functions on the same platform is a plus. Cons: No payroll module. Reports are somewhat limited without the ability to create our own unique reports. Have always experienced professional and personalized service. Pros: Fits our needs as well as our customers needs. Very user friendly. The technical support is wonderful and works on anything we may bring to their attention. Cons: lack of ability to remove parts of the software that my business does not need. Some upgrades that I have recommended that would benefit all businesses have not been implemented yet. Pros: Makes the rental process process easy and seamless. the accounting is fully integrated and reports are very useful. Overall: Streamed -lined our operations and business model, cannot function without it. UAS has proven to be a great investment for my business! Pros: I've been using Universal Accounting Software products for over 15 years for my businesses. I like the fact that all the modules "talk" to each other, particularly important for me with regard to Work Order Processing. 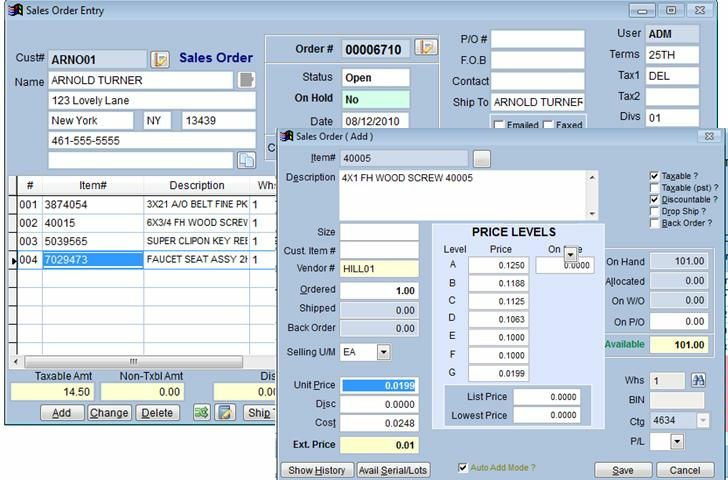 Service and repair is a big part of my business, so having the ability to requisition parts and having the requests flow to the Purchase Order module saves a lot of time and effort... also the fact that we can keep a complete history for each tool that we service. I also like the versatility in the Point of Sale module and the fact that there are so many pricing options in the system. 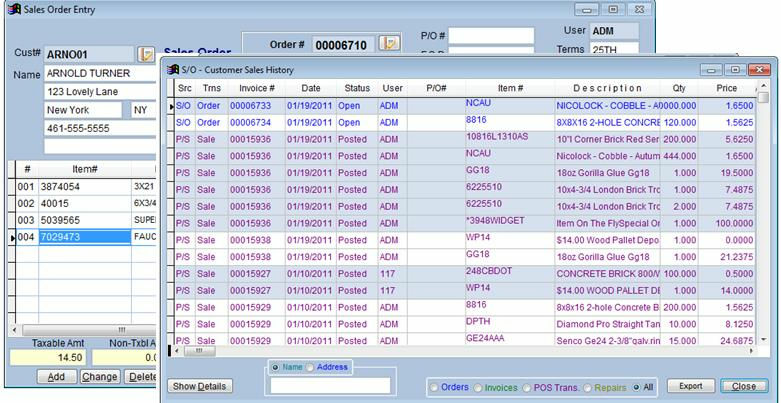 It's also really helpful that the POS module integrates with the Sales Order module so that back order quantities are accurately tracked. Cons: I would love if it had apps, particularly for my I-phone or I-pad. It would also be great if the system could link up to my bank. Overall: Cut down on staff time because we enter things once, and the entries flow throughout the system instead of using a stand-alone accounting system. Also helped us really organize our service side of the business. Very positive experience. Easy to use. Pros: Overall a great rounded tool. Have been using it since 2008, and it has been a great overall rounded accounting software package for the company. Cons: No complaints. 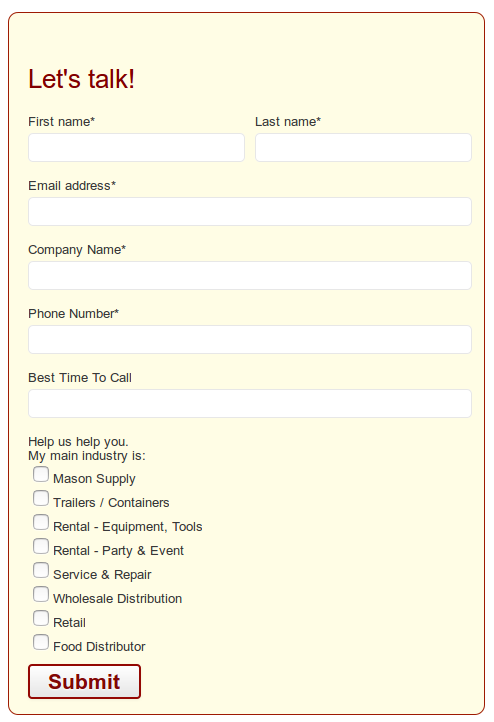 Perhaps some features we are not using to its fullest benefit yet, such as the customer relationship manager. From the beginning the support team has been the best!! Pros: Software is easy to use and even move to an excel for more information. We are also able to email invoices which cuts down on our postage costs. Cons: Lack of 3 decimal points in the Inventory module. We purchase and sell products that needs at least 3 decimal places to keep the inventory correct. Overall: The history allows us to manage how we produce block and what items are stocked for resale. It also allow us to track our customer base and jobs we've completed. Overall good experience, Universal has adapted and made program changes to fit our needs. 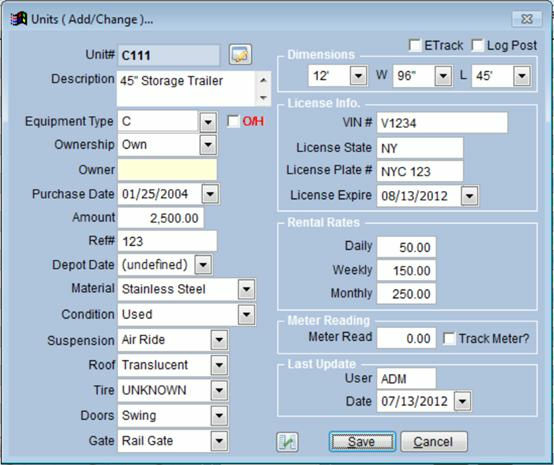 Pros: Really streamlined our business and combined our Sales & Leasing with our trailer shop to operate out of one systems as we were working out of two separate systems. The accounting side of the software is very user friendly and easy to use. Cons: Not really too many cons of the software just some pending programming requests that need to be addressed. Overall: Combining our two divisions into one software operating system as streamlined many things for our business.